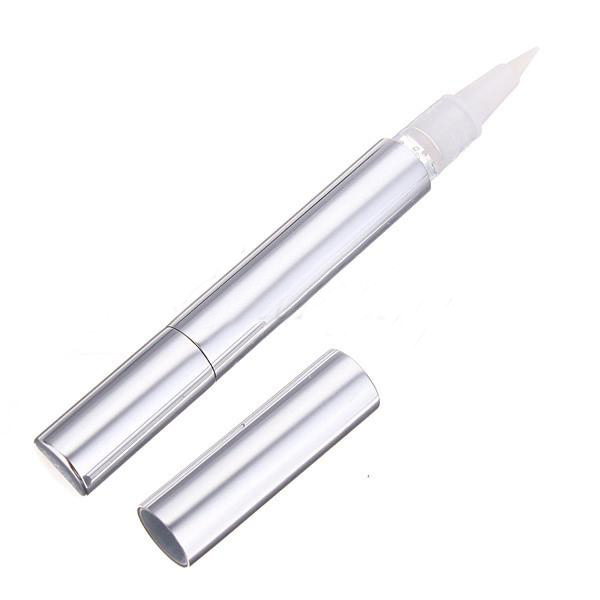 The Easiest & Fastest Teeth Whitening Pen! 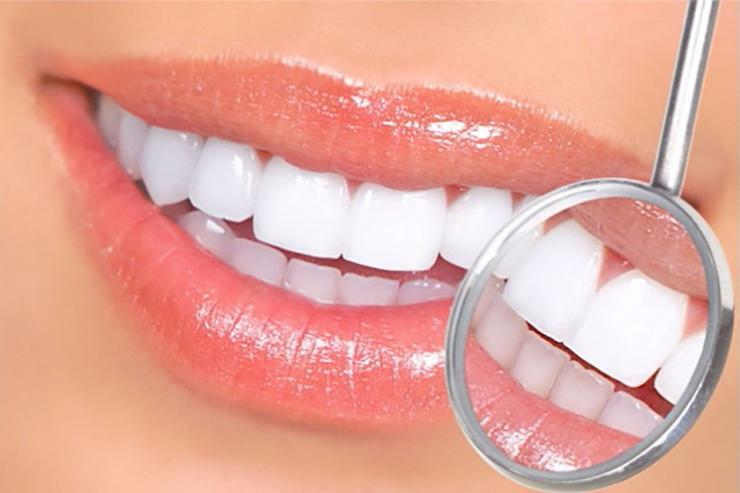 With the help of natural teeth whiteners combined with hydrogen peroxide, the Teeth Whitening Gel attacks common stain molecules and removes them completely! This Whitening Gel formula is proven to be one of the best for teeth whitening. 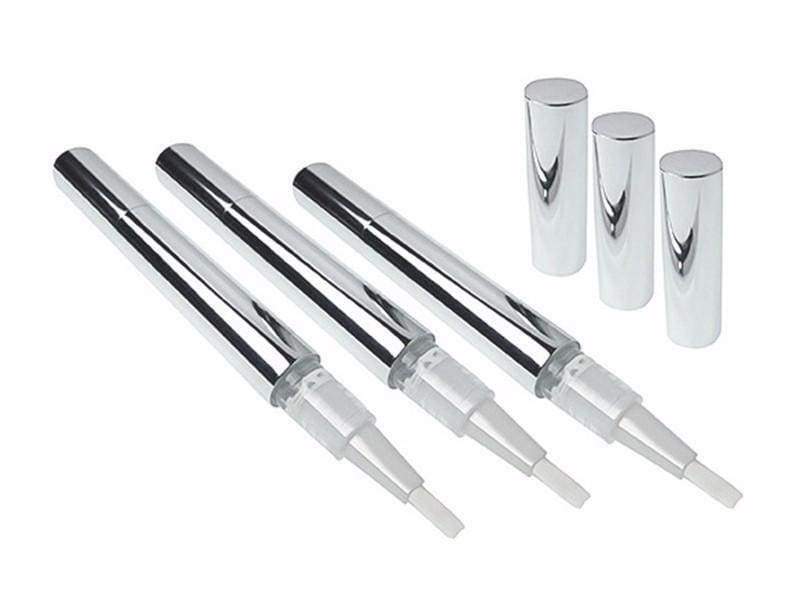 If you value your time and need a quick solution then The Teeth Whitening Pen is for you! Get similar results without time-consuming visits to dentists. 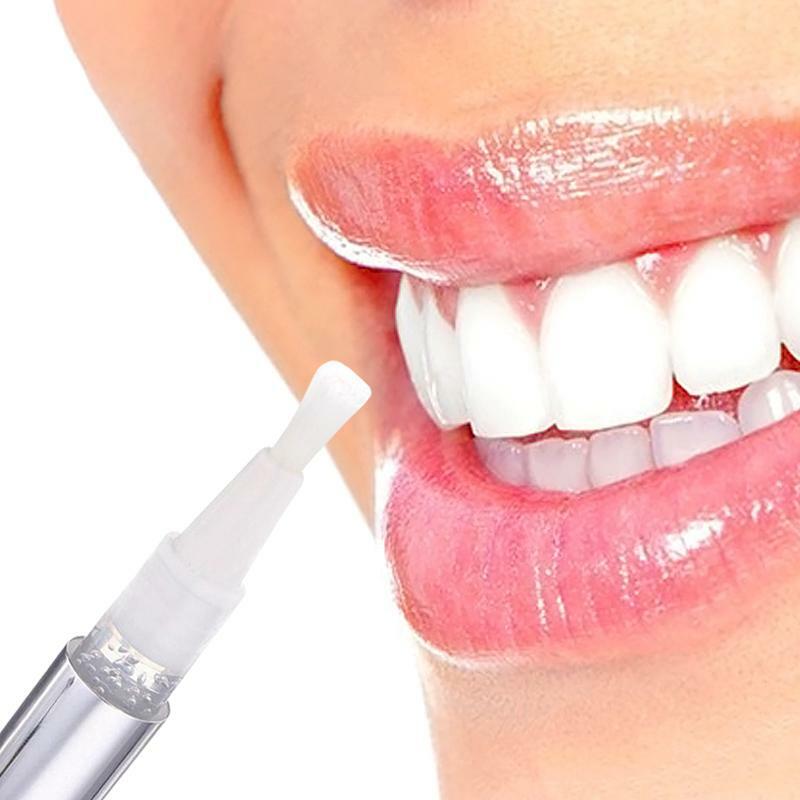 Order your Flawless Teeth Whitening Pen today and save more money! 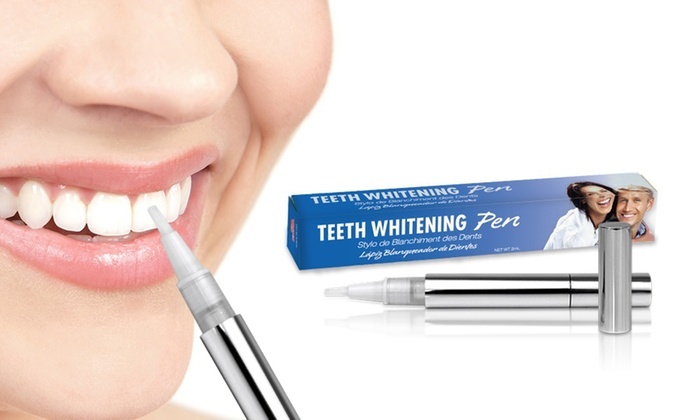 America's most popular Teeth Whitening Pen! Sleek & chic design fits in pockets or purses, the pen easily goes anywhere! 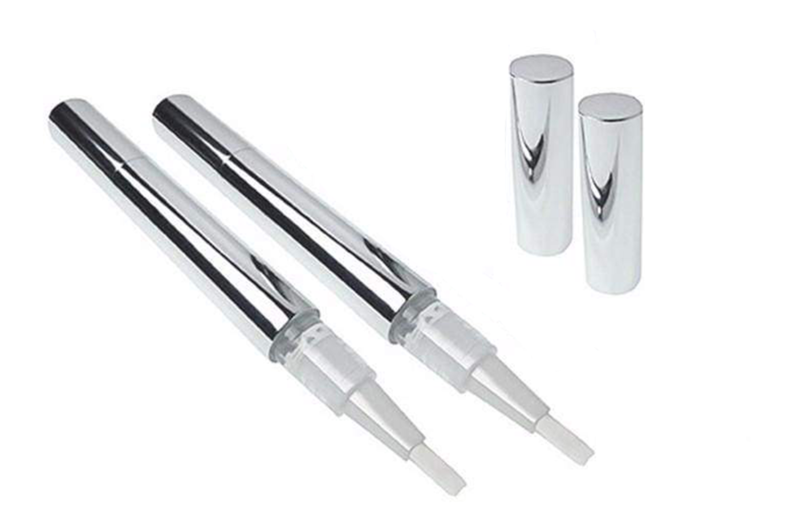 Our Teeth Whitening Pen lets you take the wheel – effortlessly treat wherever you wish whenever you wish! In no time, watch those stain disappear, and smile confidently in photos with your loved ones! Benefits That Will Make You Smile! Apply the Whitening Gel directly onto your dried teeth, try to avoid gums. How many pens do I need? 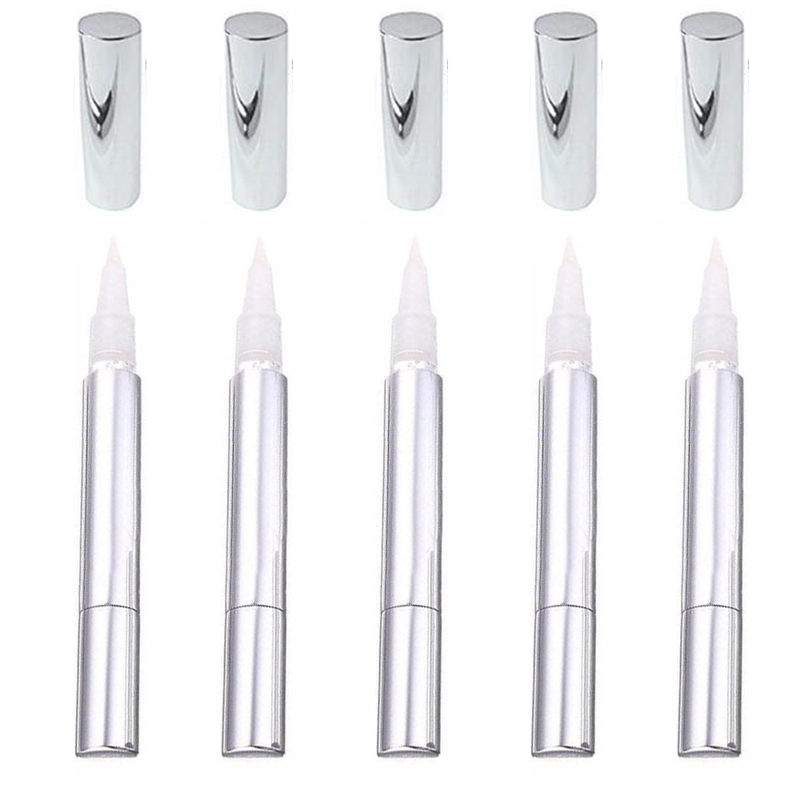 Each Teeth Whitening Pen lasts about 20 uses, making one pen last aprox. 10-12 days. We recommend 2-3 pens per person for a complete and effective monthly cycle treatment. 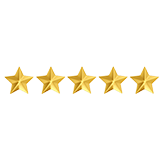 What are our customers saying about the Teeth Whitening Pen? Some of my teeth aren't white enough. But after using this product, I can see my teeth start turning white. I think its better than some of the toothpaste in the market! Definitely worth the money. It’s not too strong, you can whiten your teeth as much as you want. I use it maybe a few times a week and love the results. Very easy to use! Brought this product after getting a bit down with the stains on my teeth, didn't want to damage them though so this pen being 100% natural really appeal to me. Just used this product for the first time and I cannot believe the difference after just one use! Much more pleasant taste than others and no sensitivity! Try the Teeth Whitening Pen out for 30 days and if you don't like it, you’ll get your money back! SAVE $5 ON EACH PEN! Copyright © Teeth Whitening Pen. All rights reserved.